In hockey, everyone knows that goals are important to a team’s success in a season. But believe it or not, we’re not referring to goal scoring. While putting the puck in the back of the net is definitely an important part of the game, goal-setting for players and teams is equally as important to a great season outcome. Whether you’re setting goals for the team or for yourself as an individual player, recognizing what you want to achieve this season already puts you on the path toward a winning year. Enjoyment –Players, parents and coaches should always remember that hockey is supposed to be fun. Whether you have goals to improve your skating, stick-handling or shot this season, enjoyment of the game should always be the top goal. Players should make sure their teammates are having fun, too! If there is a level of teamwork, respect and work ethic coupled with a desire to improve and have fun, that’s a magic combination for success. Setting your goals to accomplish this at the beginning of the season is key. But it shouldn’t all be about hockey. Off-ice goals should also be managed and met, including setting high standards in the classroom and developing as a person. 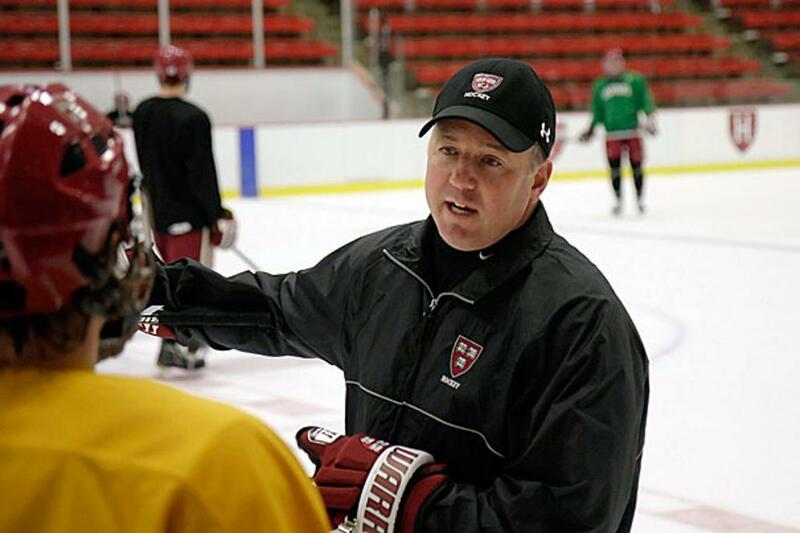 “Ultimately, we all want to use hockey to improve our life, in the grand scheme and smaller scheme,” said Donato. “We use hockey to make new friends, forge new relationships and improve the quality of person you can become.